Are you looking to build a bigger and better fundraising program at your nonprofit? Do you wish you had a clear plan for the strategies and tactics you need to use to raise more money and thrive? Would you like to have a compelling case for support that explains your mission to donors in a way that makes them want to give? If the answer to any of these questions is “yes,” then I invite you to join me learn how to write Your Fundraising Plan & Case for Support. Why Are Your Fundraising Plan and Case for Support So Important? Your plan and your case statement are two of the most important items you will ever create for your organization. Your fundraising plan maps out your development strategy for the next one, two, three or more years…and sets the direction your development program will take as you raise the money you need to thrive. Your case for support/case statement paints an emotionally compelling picture for your donors. Your nonprofit should rely on your case statement as the basis for all of your fundraising communications, using language and messaging drawn straight from the case to convince your donors to give more money, more often, to support your mission. Use this class to write a plan and case statement that produces exceptional results for your nonprofit. Week #3 Bonus: Students will receive the premium recorded webinar, How to Create a Development Plan so You Can Raise More Money, featuring Amy Eisenstein, ACFRE, author of 50 Asks in 50 Weeks. This week, you’ll receive a recorded webinar How to Write a Successful Fundraising Plan. Week #4 Bonus: You’ll also receive a complete sample fundraising plan that you can use as a template for your own organization’s plan. Writing a strong fundraising plan and amazing case for support may be the two most important things you can do to get your nonprofit on the right track. This course will show you how. 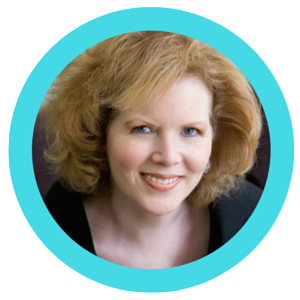 Your Fundraising Plan & Case for Support | Basics & More™ is being presented by Pamela Grow. 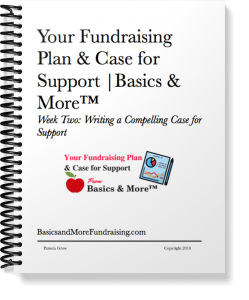 Your Fundraising Plan & Case for Support | Basics & More is for both those new to writing development plans and case statements as well as seasoned development pros who want to know how to strengthen what they already have in place. Nonprofit founders, Executive Directors, Development Directors, fundraising staff, board members and volunteers will all benefit from this four week class. One of the best things about this class is that you can read the guides and listen to the podcasts/webinars from the comfort of your own home, office or car. 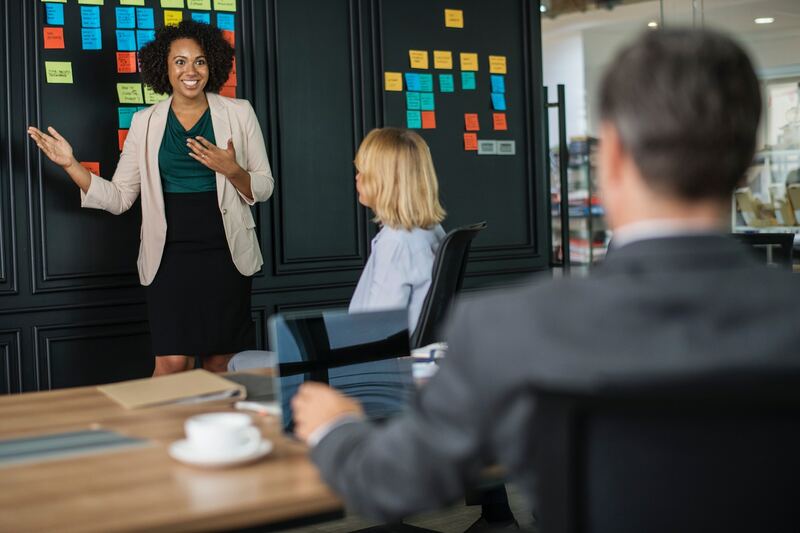 Instead of having to take time off to go to a full day seminar, you can learn everything you need to know about creating your organization’s development plan and case for support — right where you are.